Would you love award winning, Margaret River wines, delivered directly to your door, twice yearly? Then our Family Tree Wine Club is your best option. You can become a valued member of our subscription wine club either online or in person at our Cellar Door. 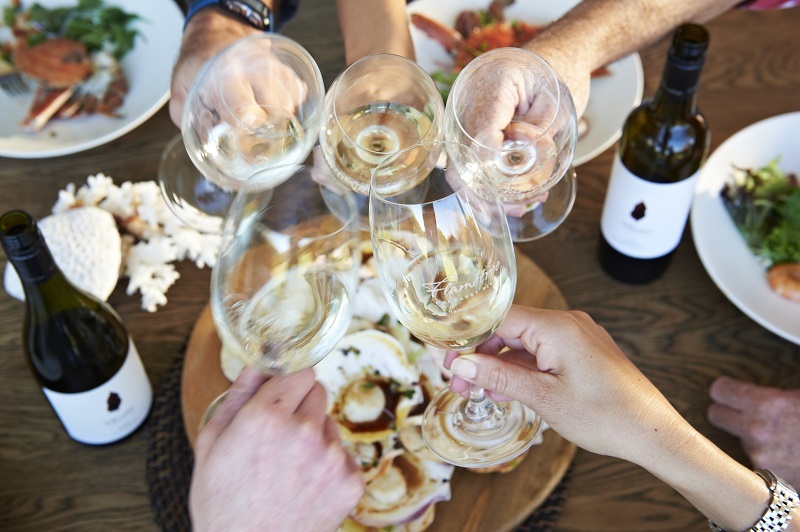 The Family Tree Wine Club is a way in which we can embrace, engage and reward our loyal members by providing additional benefits in return for a commitment to purchase. You will receive great wines, delivered twice a year, with additional perks like the exclusive wines we make for members to name, special offers, amazing wine events and receive a minimum 20% off! How does the Family Tree Wine Club work? A great all rounder, this option includes 6 bottles of wine that are drinking well now and into the following season. A mix of sensational reds and whites. Like a little more than a 6 pack? Perfect for those that like to entertain! A perfect dozen of seasonal reds and whites from across our entire range. Looking for a touch of class? Our ultra premium collection, the wines are carefully selected by our chief winemaker, Cliff Royle. Only like red wines? Only drink white wine? Don't like chardonnay? No problem. Select your very own dozen from the wines you love. Enter your details, delivery address and payment details. Your account is now created so that you can purchase wines at 20% discount at any time. Your membership pack will be sent in March and September. If you wish to receive wine prior to this or at any other time simply login and purchase online. We will send an email reminder at least a month prior to each delivery so that you can change any details or update your pack as required. Your card we have on file won't be charged until the shipping dates in March and September. If you are away on holiday or need to delay delivery please advise us prior to the shipping dates. 20% discount off our current range of wines. Family Tree wines, named by our Members. Wine shipped direct to your door twice a year, March & September. Free freight on most memberships.